Are 你 glad that David married Georgia Moffett, 或者 do 你 think he would have been better off with Sophia Myles? 粉丝选择: I am glad David and Georgia married, and hope they live happy lives. Which series of Broadchurch did 你 like David in? Which version of David in Doctor Who do 你 like? 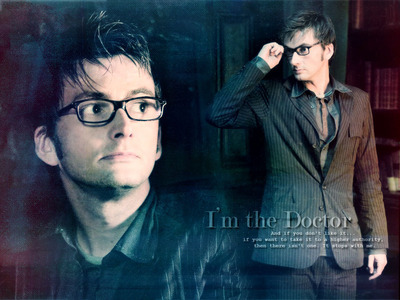 I found this pic of David Tennant but I have no idea where it's from. Could somebody tell me what play 或者 film this is from? I need some help. Someone on Pinterest 说 this pic of David Tennant was from 'Foyle's War' (A Lesson in Murder) but somebody else 说 on tumblr it was from 'Spies of Warsaw' Who's right? Jennifer Garner’s First Look from the new HBO Series CAMPING, executive produced and written 由 Jenni Konner and Lena Dunham. a reply was made to the forum post: What would 你 do if 你 met David tennant? What would 你 do if 你 met David tennant?